Green craft pom poms which are soft and fluffy, perfect for children's craft and Christmas activities. Choose from small, medium or large pom poms. 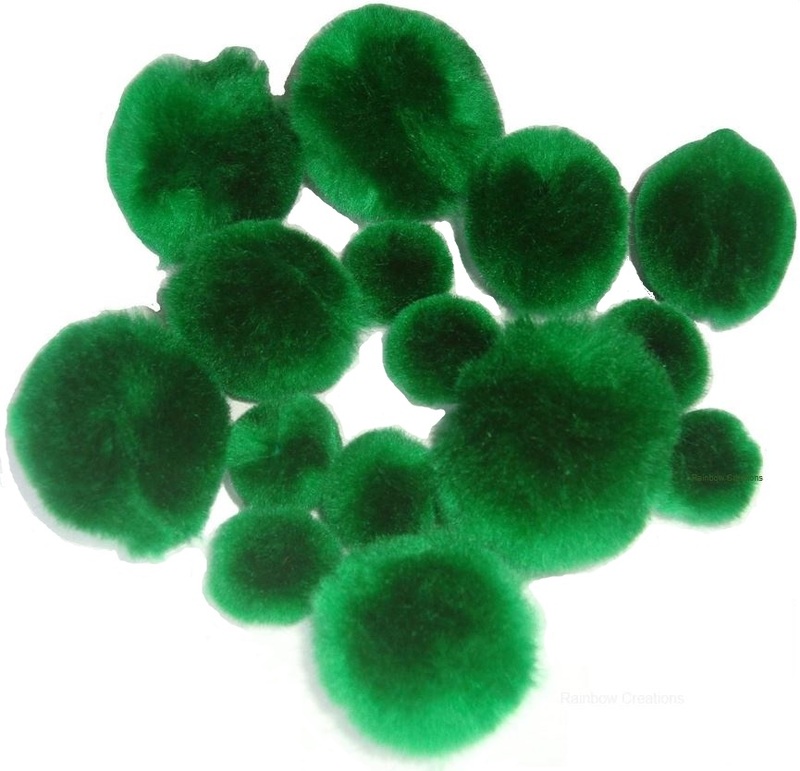 Supplied in a pack of 100 pom poms.